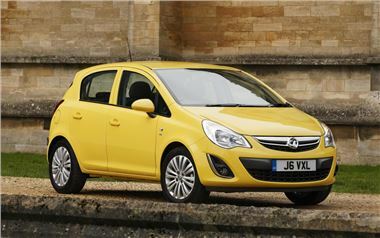 Vauxhall customers can now adjust their finance package to suit their individual requirements. The newly introduced Vauxhall Flexible Finance Calculator, available on the maker’s website, allows buyers to spec their car as desired and then adjust sliders to create their ideal finance package. Buyers can select the deposit amount, of which Vauxhall contribute a minimum of £500, and then select any term length between 24 and 60 months. The system means that buyers can adjust the sliders until they find the best monthly repayment amount for them.